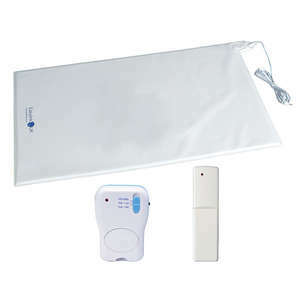 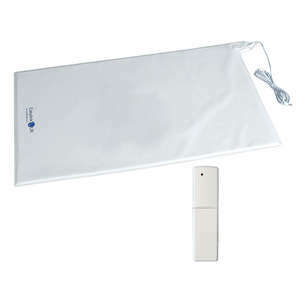 The Long Range Floor Pressure Mat & Alarm Pager is designed to monitor exits and send a long-range alarm signal when the door/window opens. 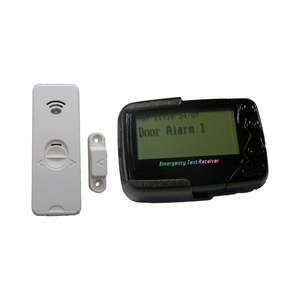 Default pager message "Pressure Mat 1"
Custom pager messages (for example, "Floor 2, Bedroom 1") can only be programmed by our team before dispatch. 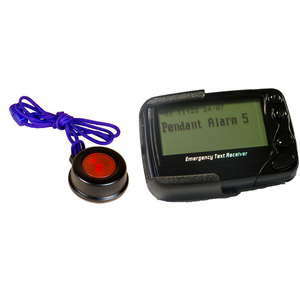 The default pager message is "Pressure Mat 1", if you require a custom pager message for multiple alarms then please contact us for further information.